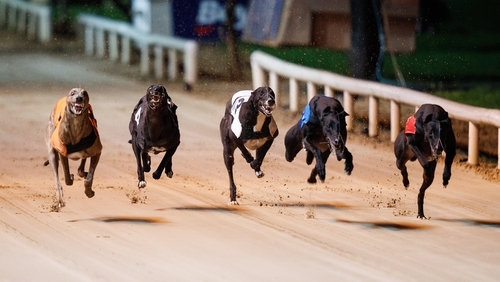 Irish greyhound racing is set for a new departure with early race meets pencilled in for Waterford and Kilkenny to expand the SIS scheduling. The Irish Greyhound Board announced that the two tracks will join Youghal, Mullingar, Tralee, Cork and Limerick as part of venues that will show live coverage to bookmakers which subscribe to the SIS packages, but with one significant difference; the two tracks will host races at 8.18am. Under Irish law, shops cannot open until 10am, so interested viewers and punters are expected to come from the online market and/or abroad. Starting next month, Kilkenny will be shown live on SIS on Wednesdays while from January onwards, Waterford will see action on Thursday mornings, with both meets starting at 8.18am. SIS’s current greyhound package includes about 30,000 races a year.